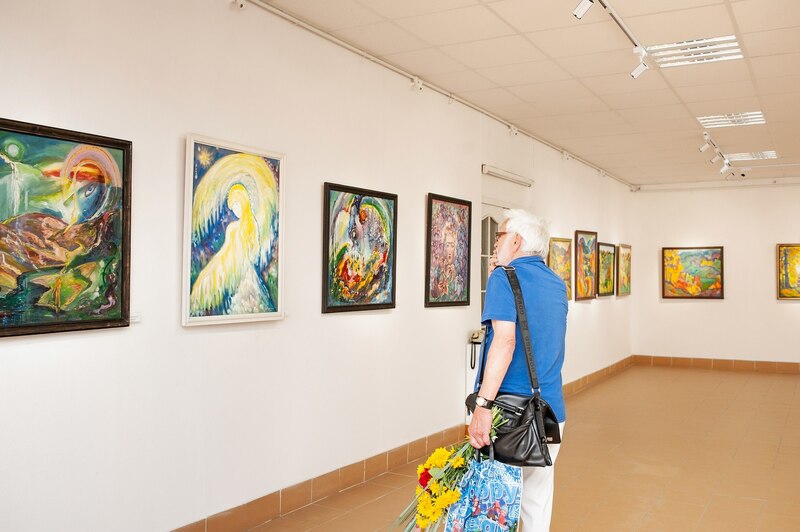 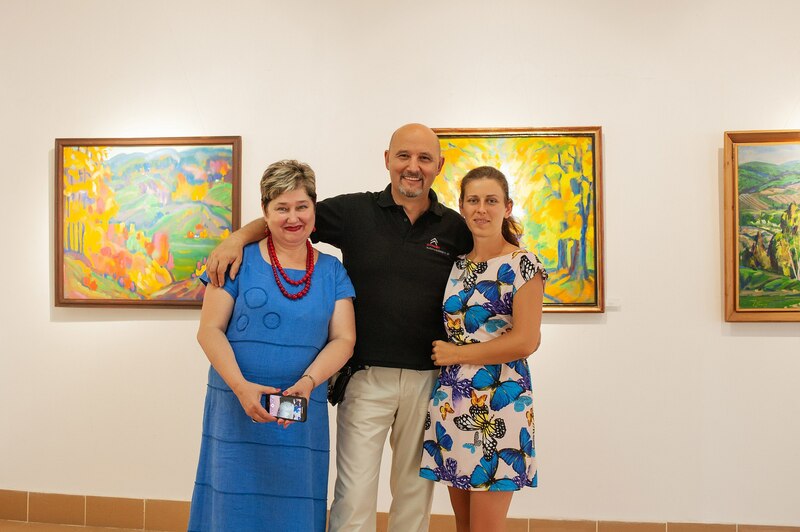 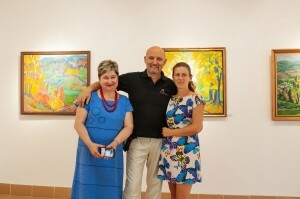 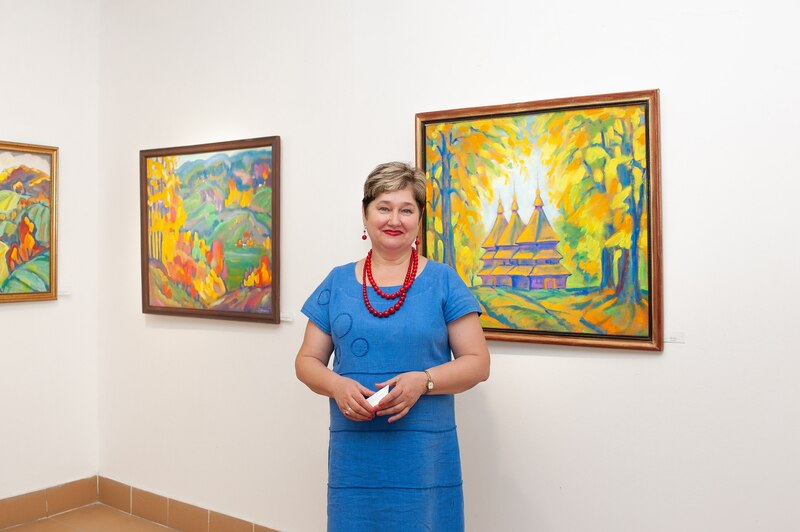 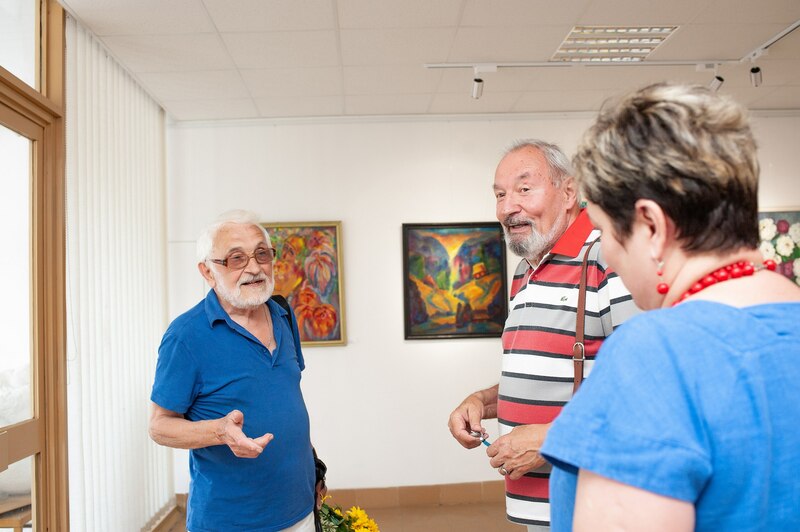 On 3 August 2018, at the gallery “Uzhhorod”, it was presented a personal exhibition of the Transcarpathian artist, member of the National Union of Artists of Ukraine Liubov Mykyta. 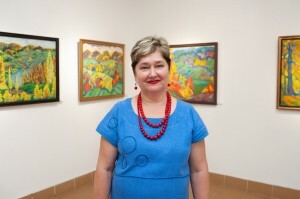 The artist's vernissage is timed to her anniversary. 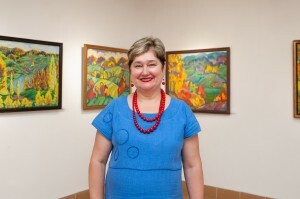 Bright and rich colours, metaphors and symbols, graceful lines – such is the graphics of Liubov Mykyta. 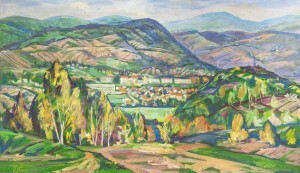 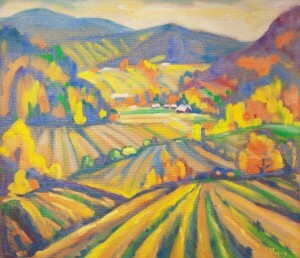 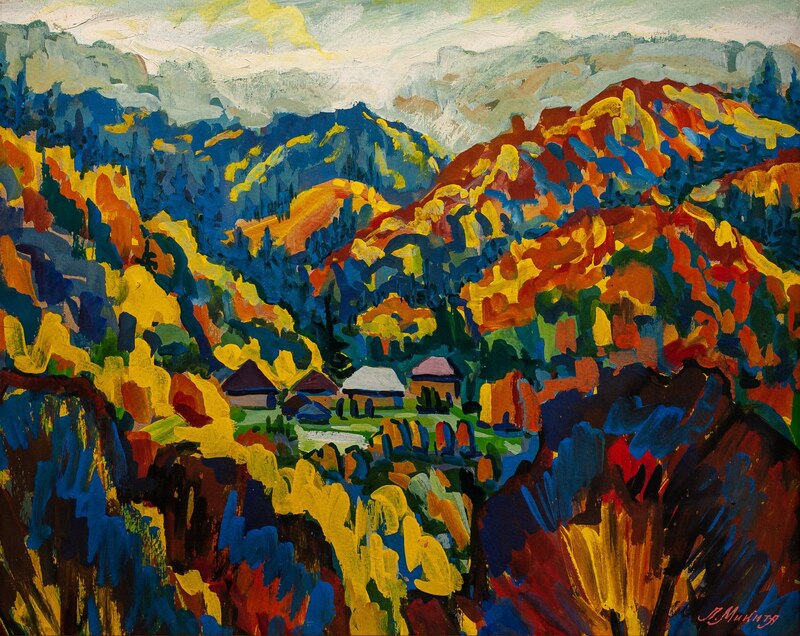 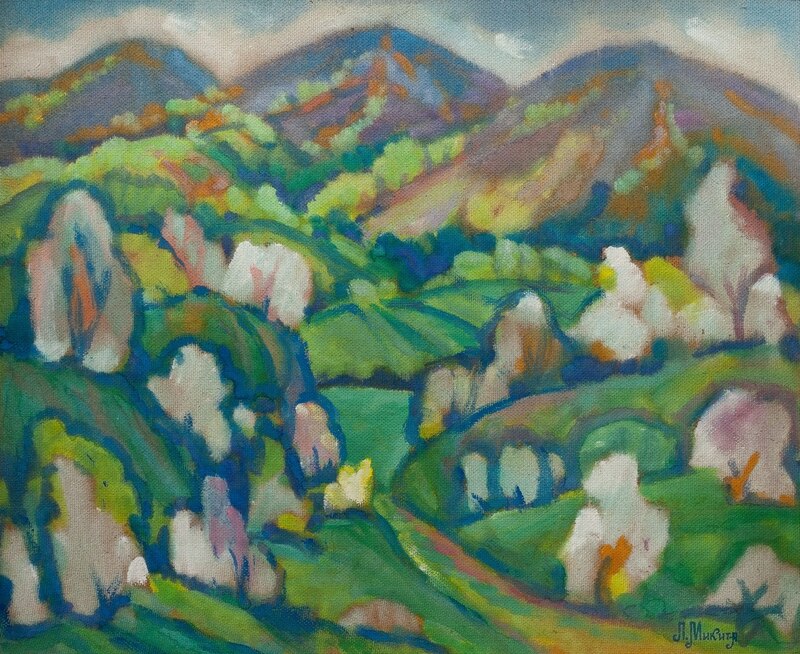 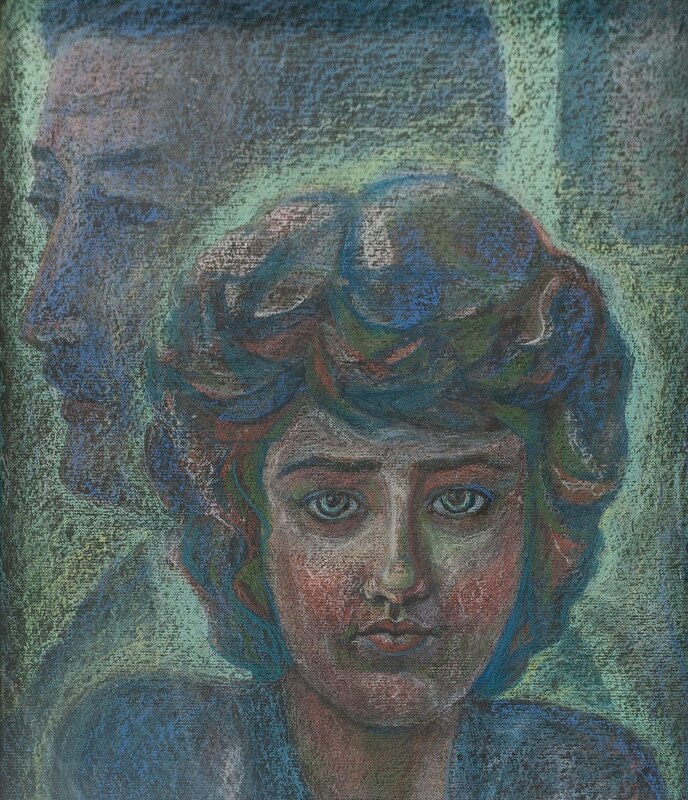 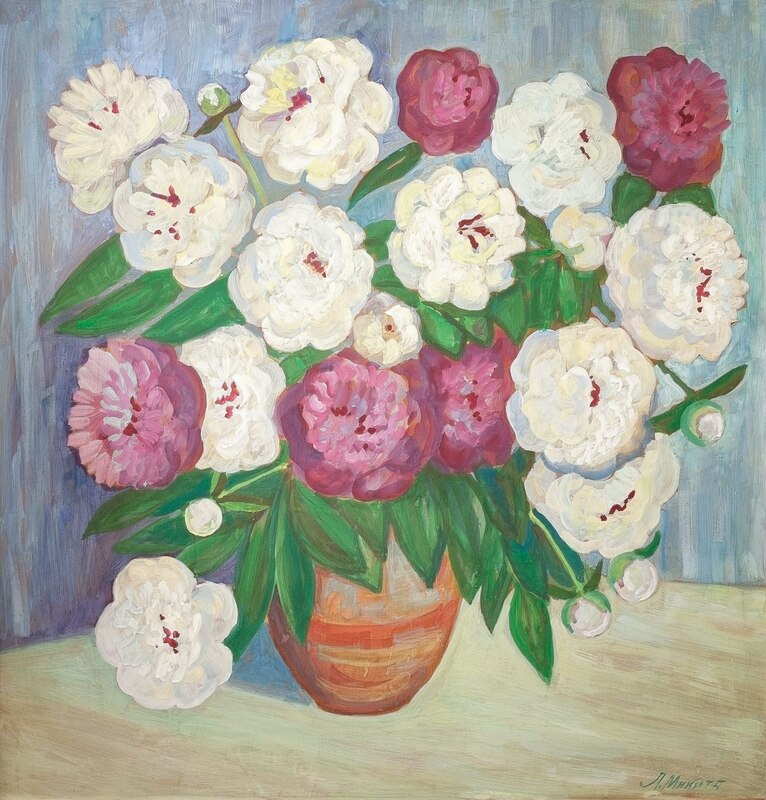 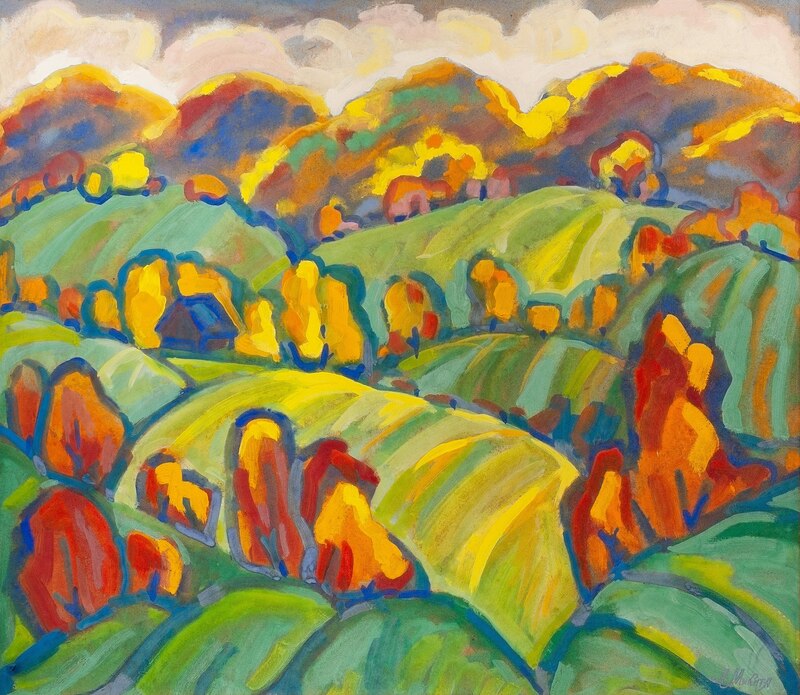 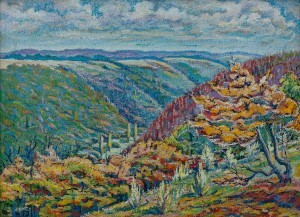 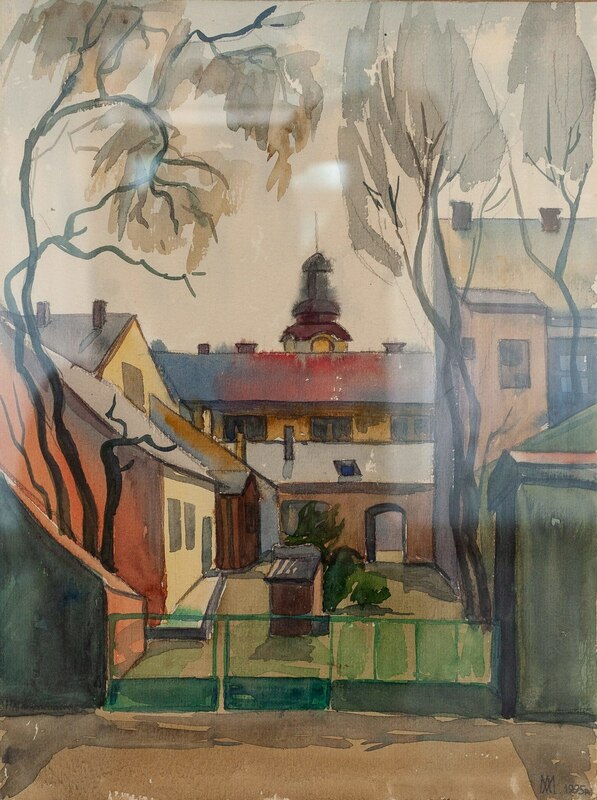 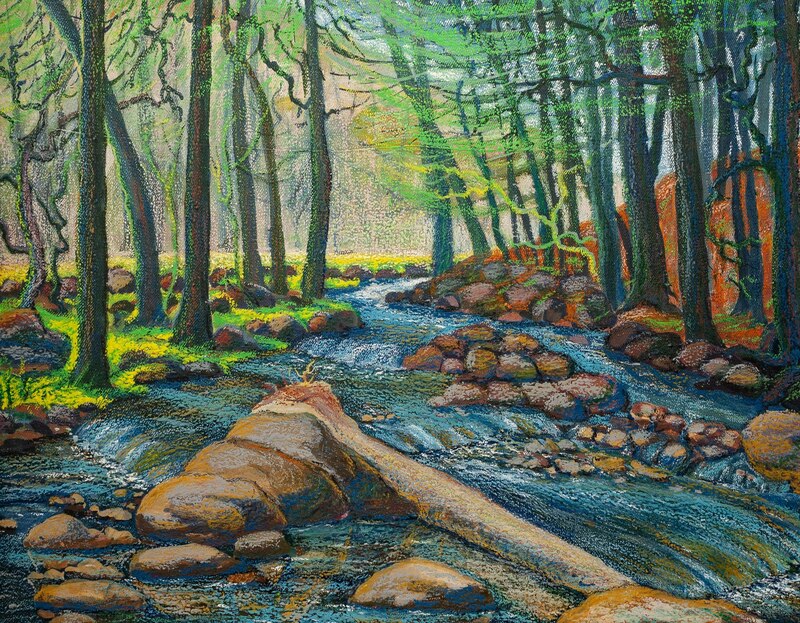 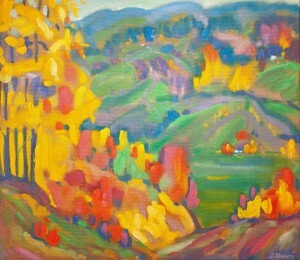 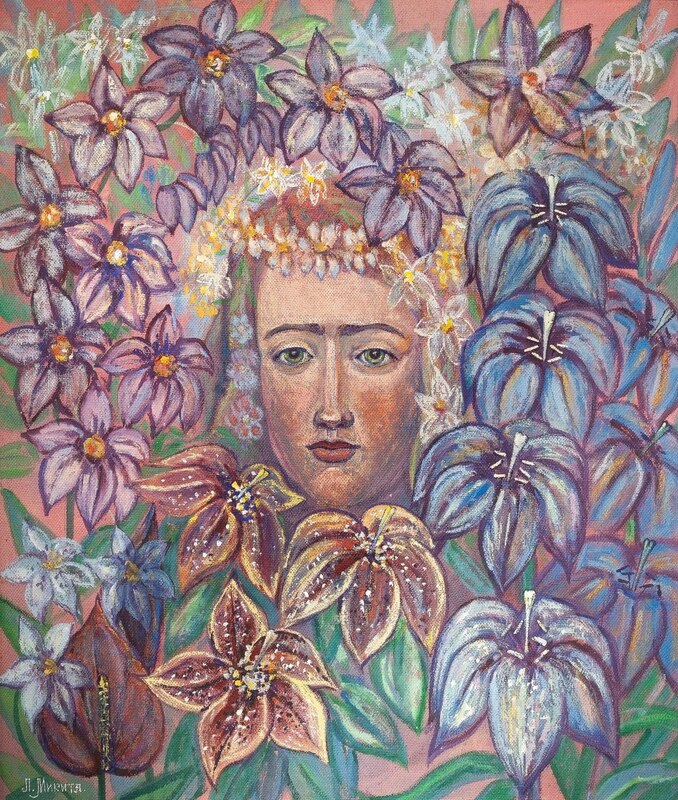 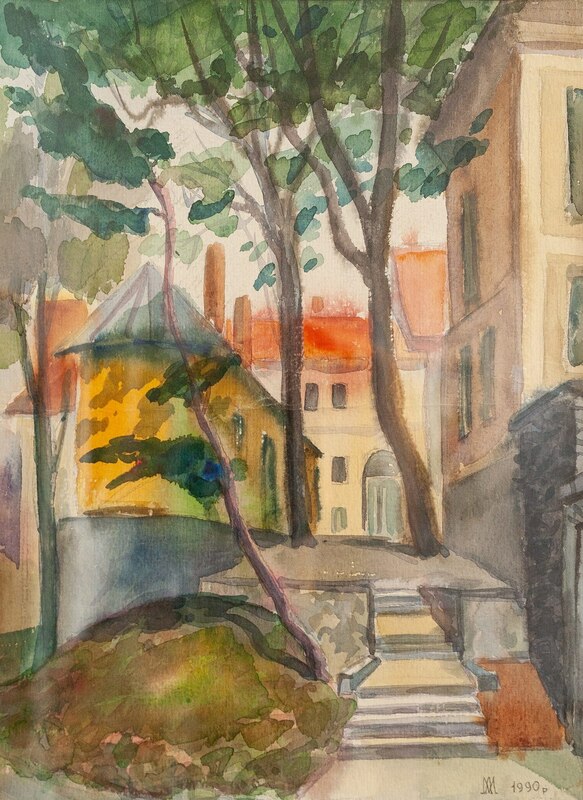 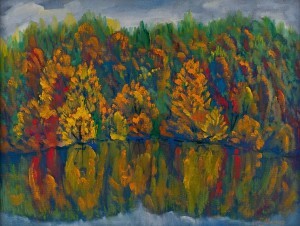 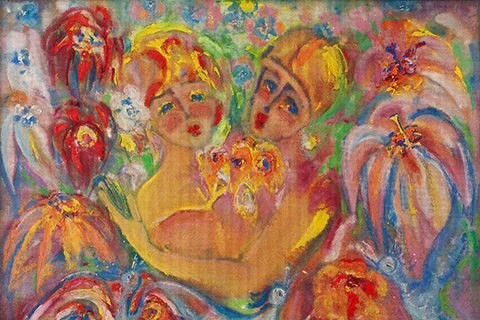 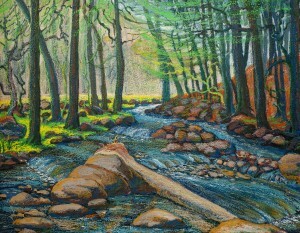 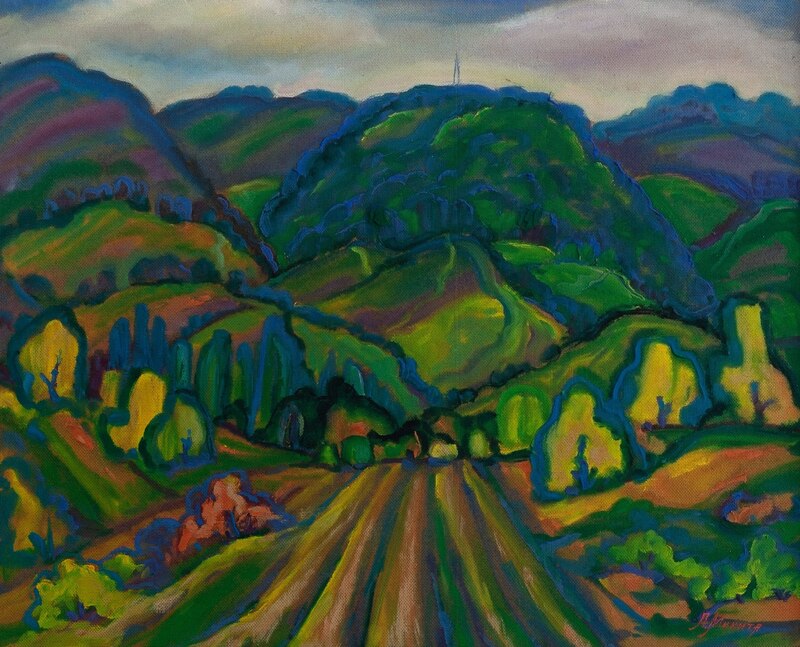 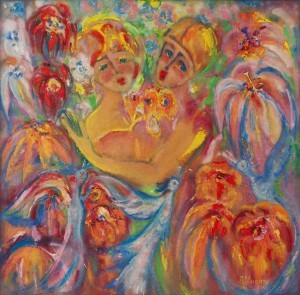 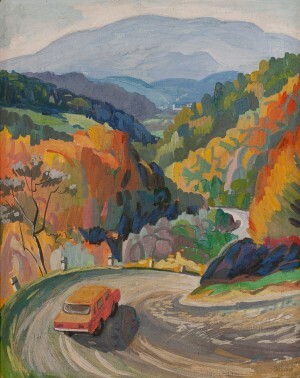 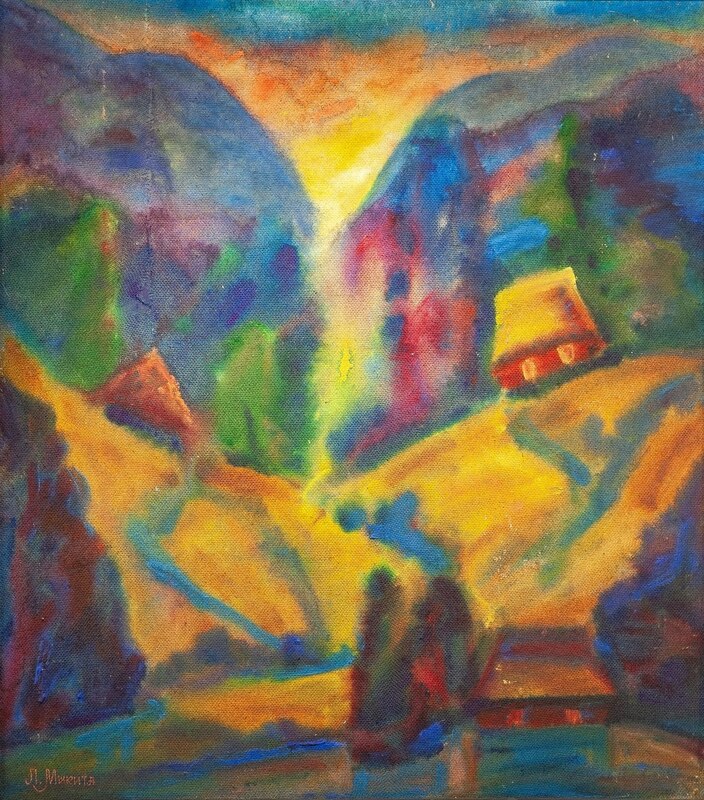 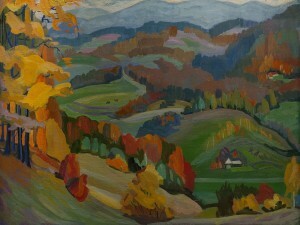 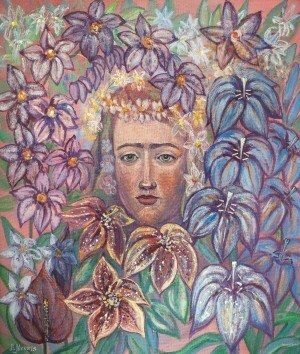 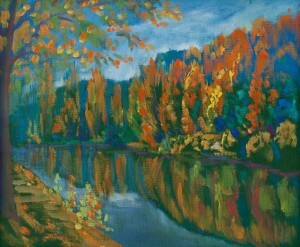 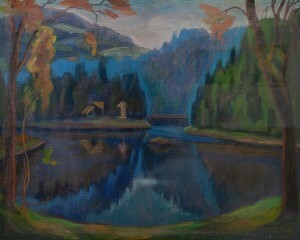 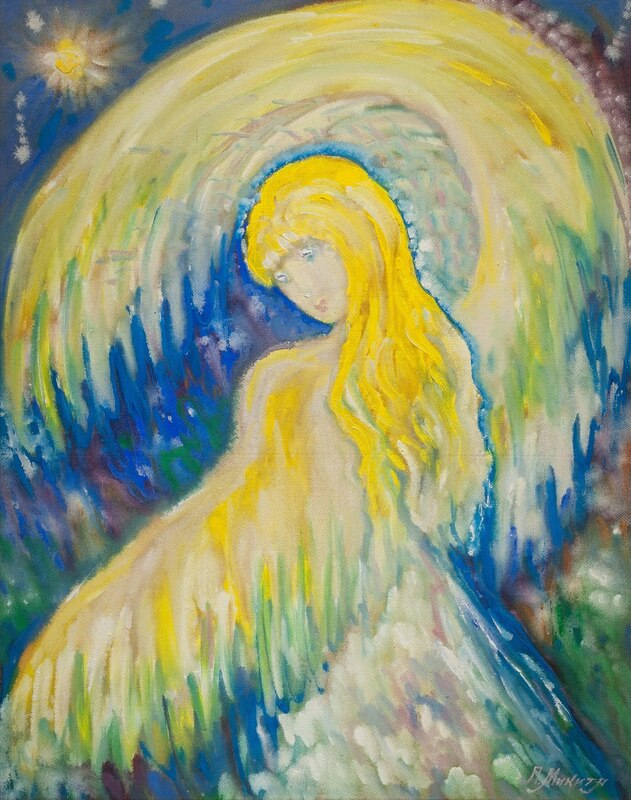 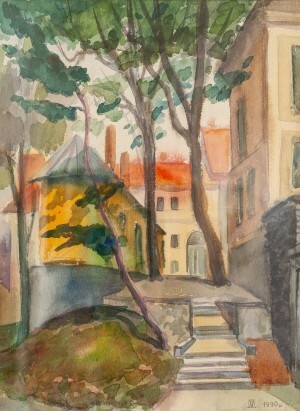 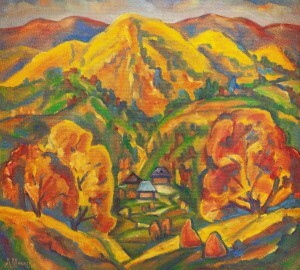 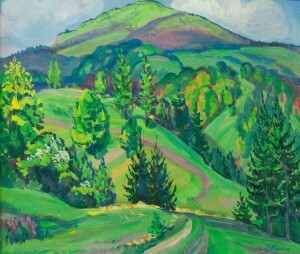 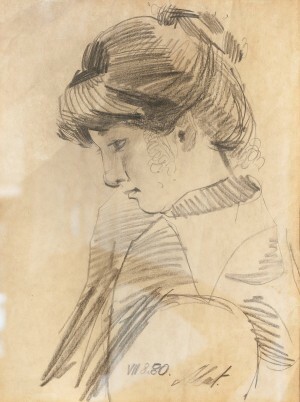 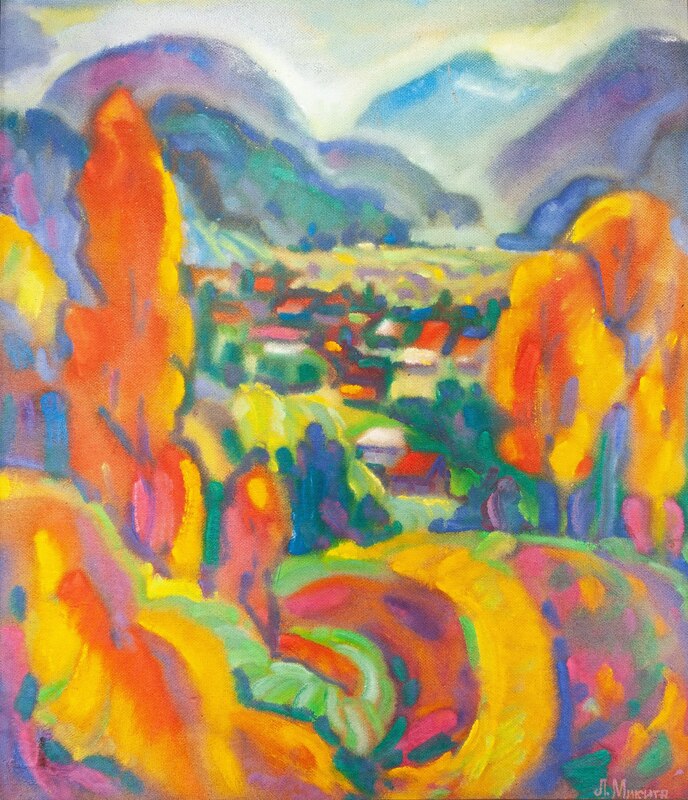 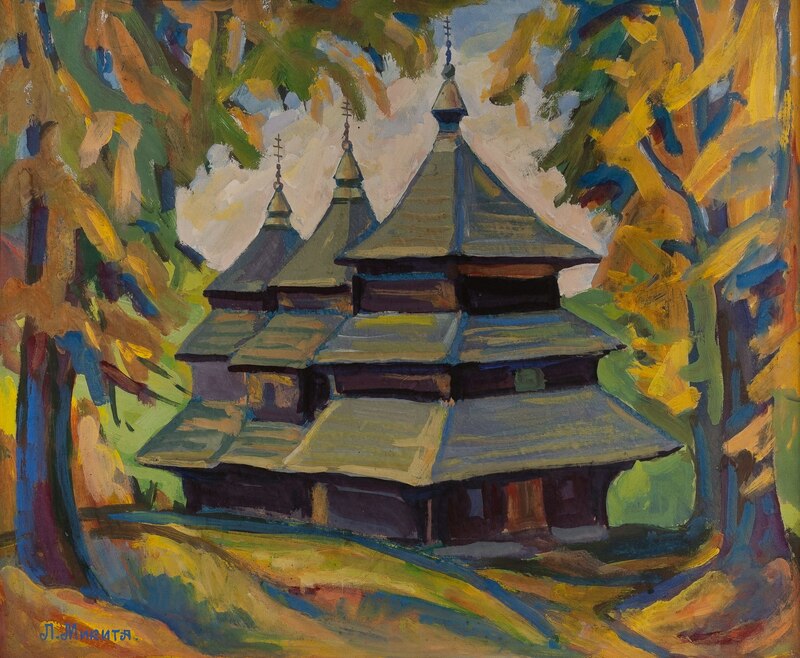 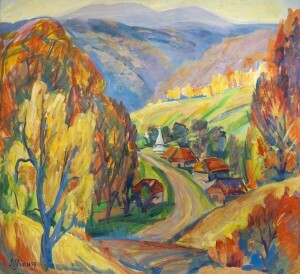 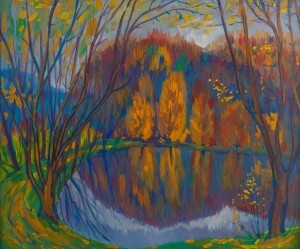 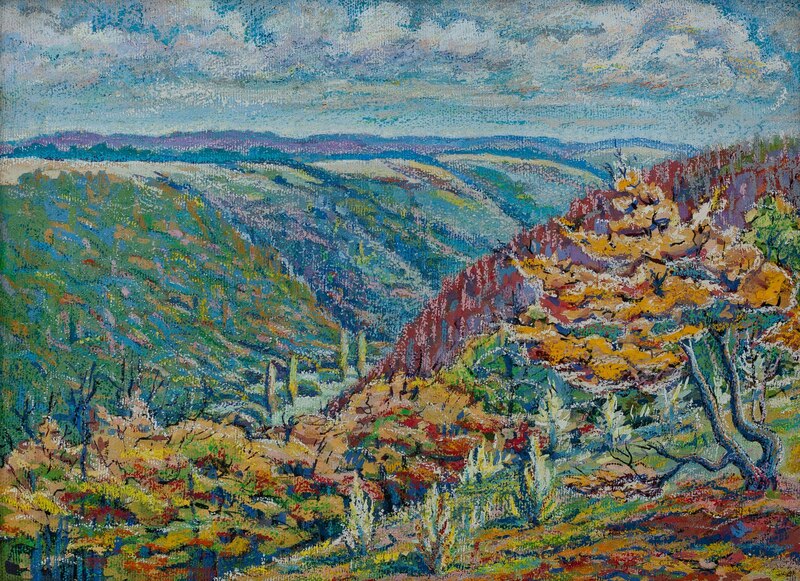 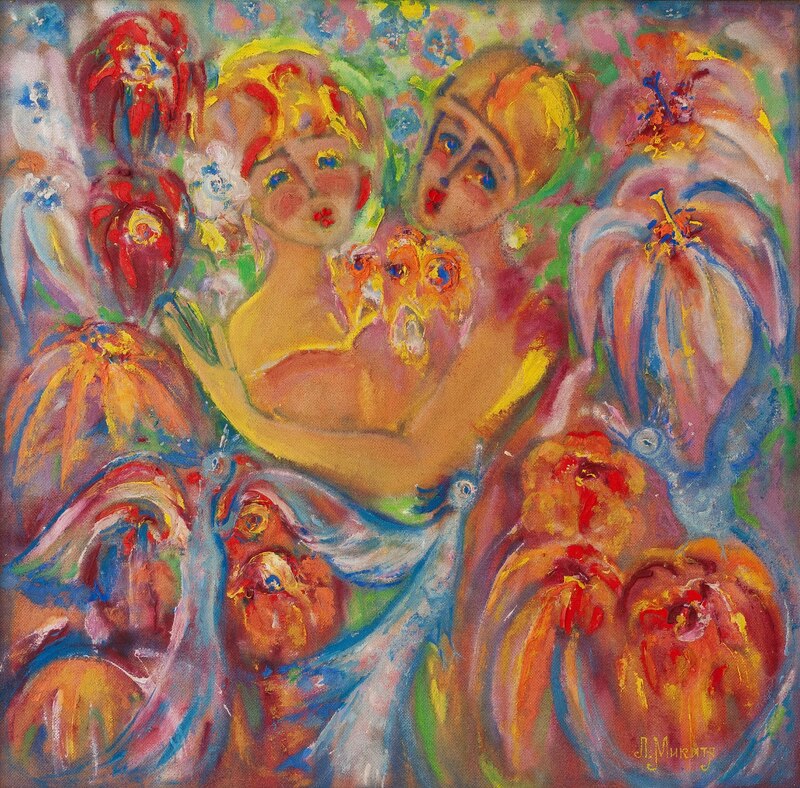 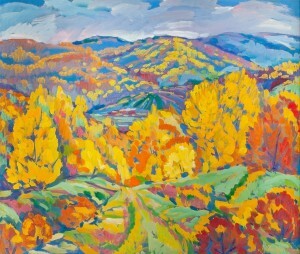 Presented were more than 40 works in numerous techniques: tempera, watercolour, pastel, pencil, and gouache. 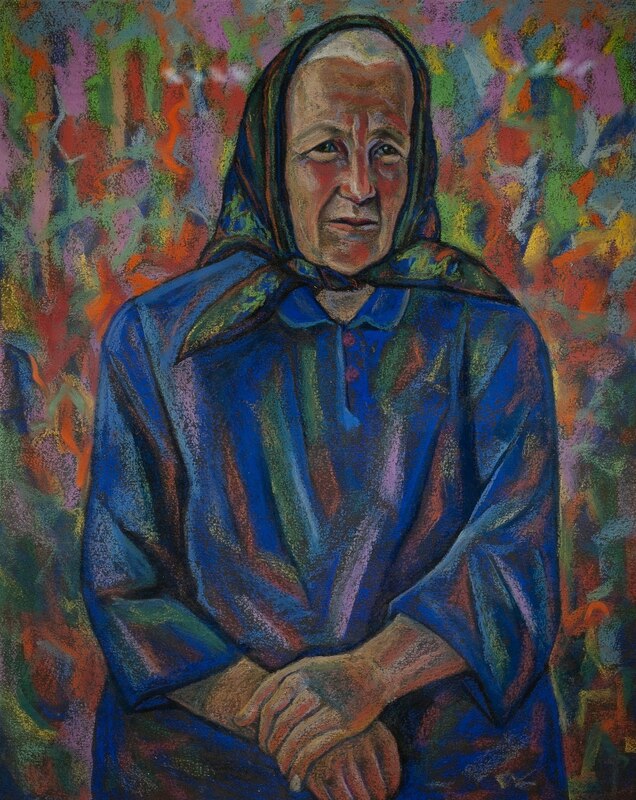 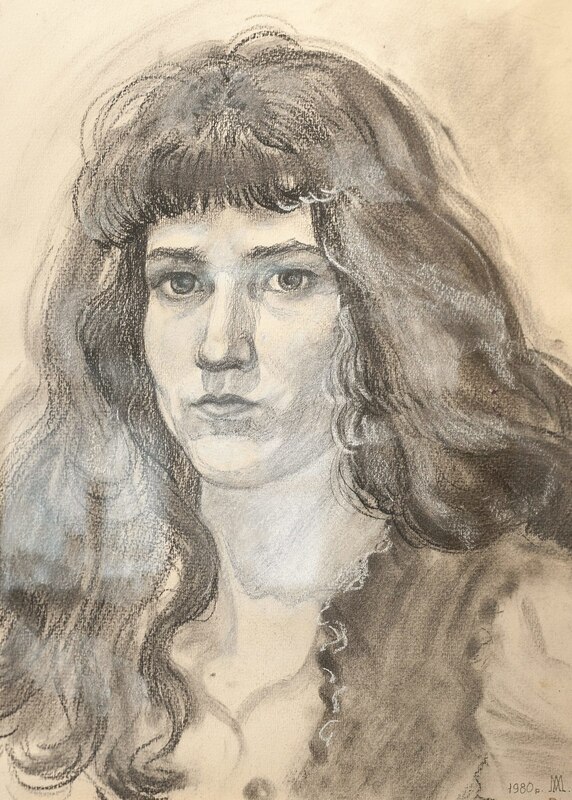 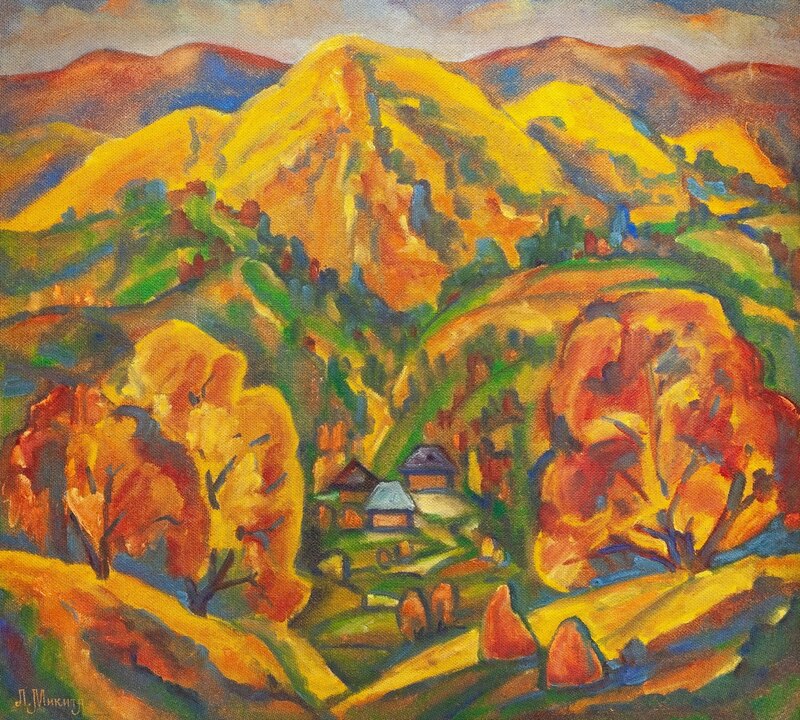 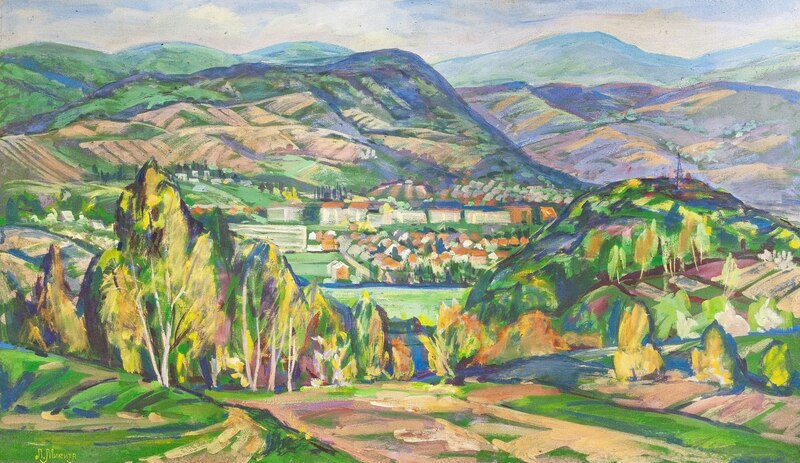 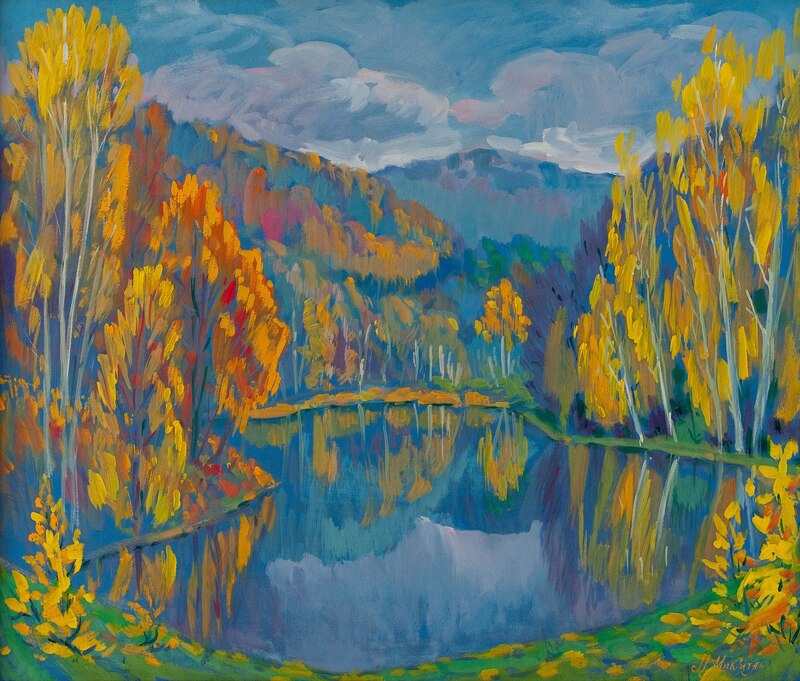 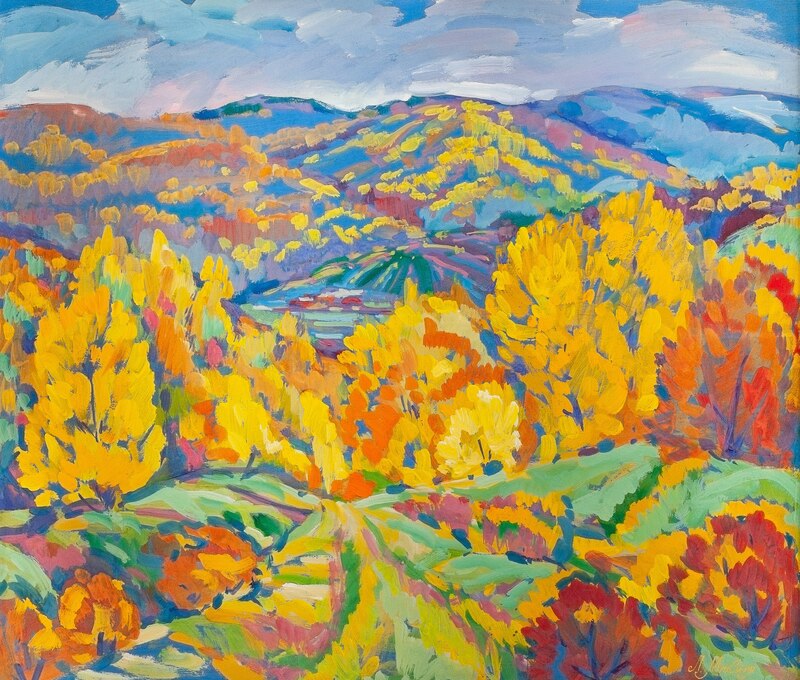 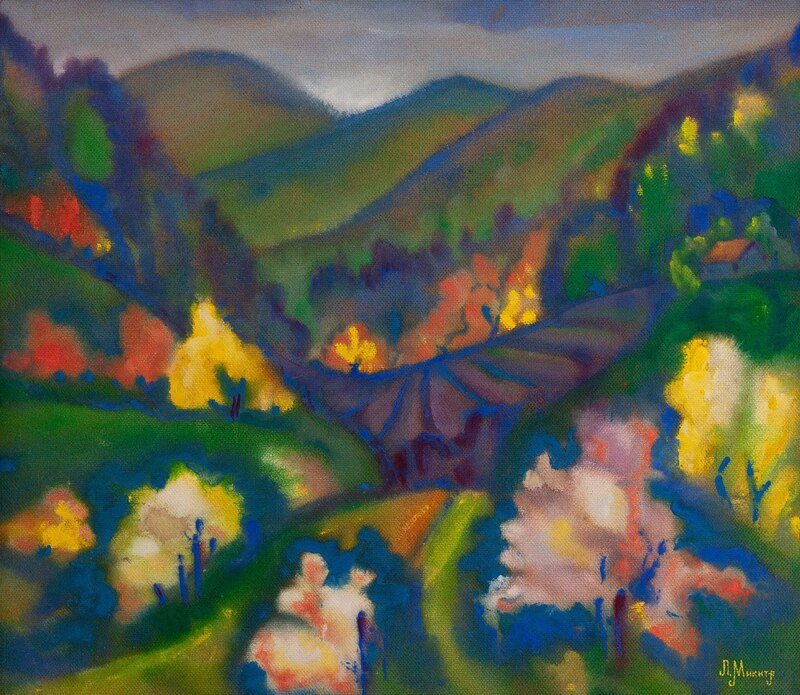 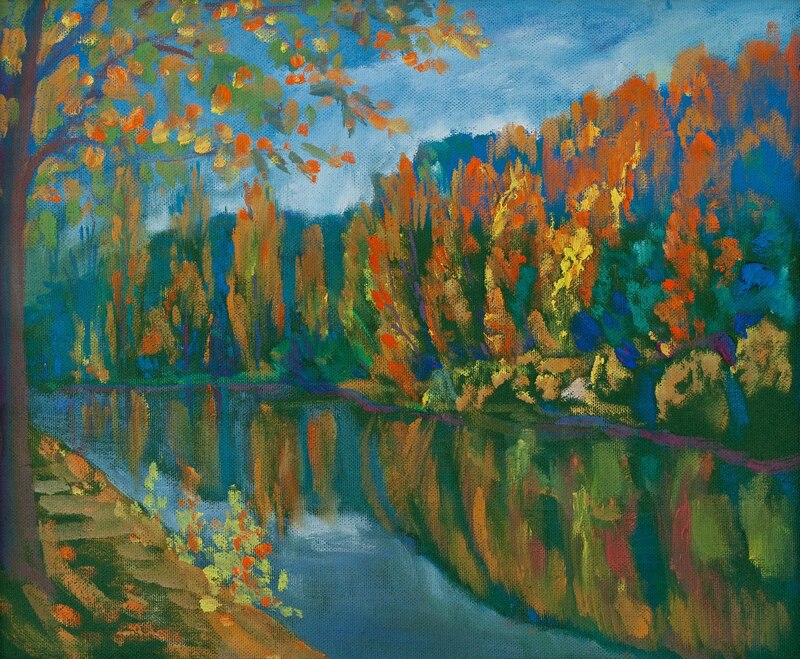 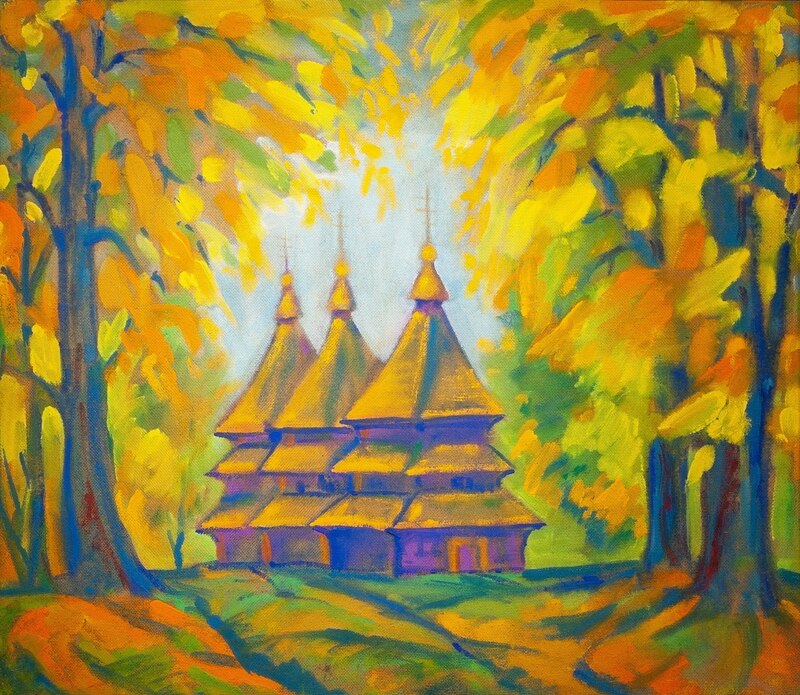 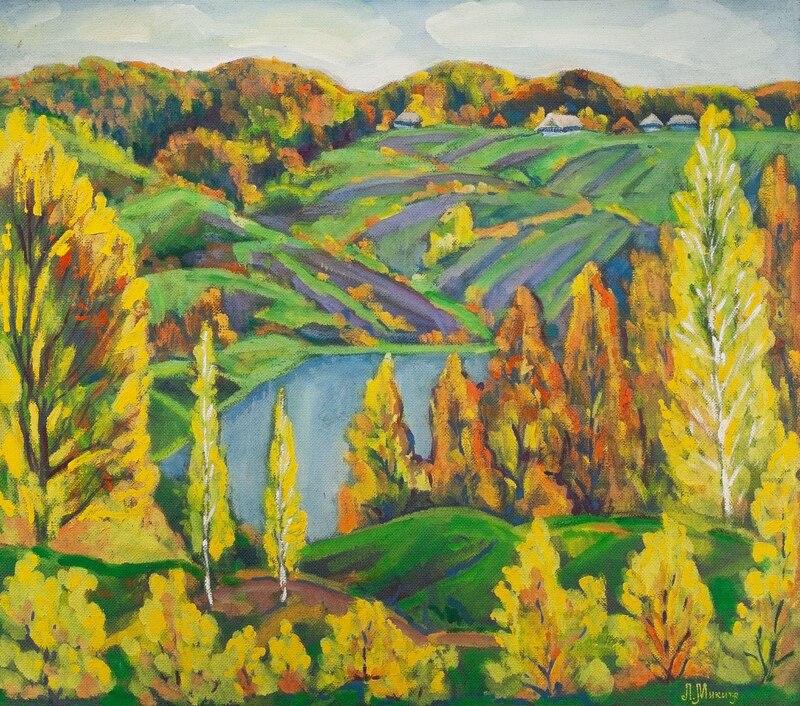 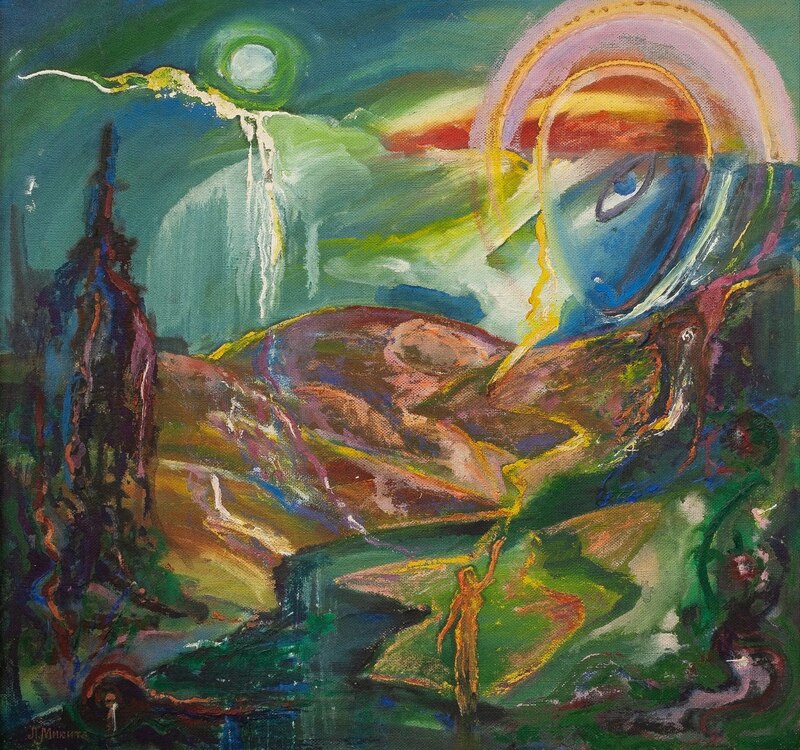 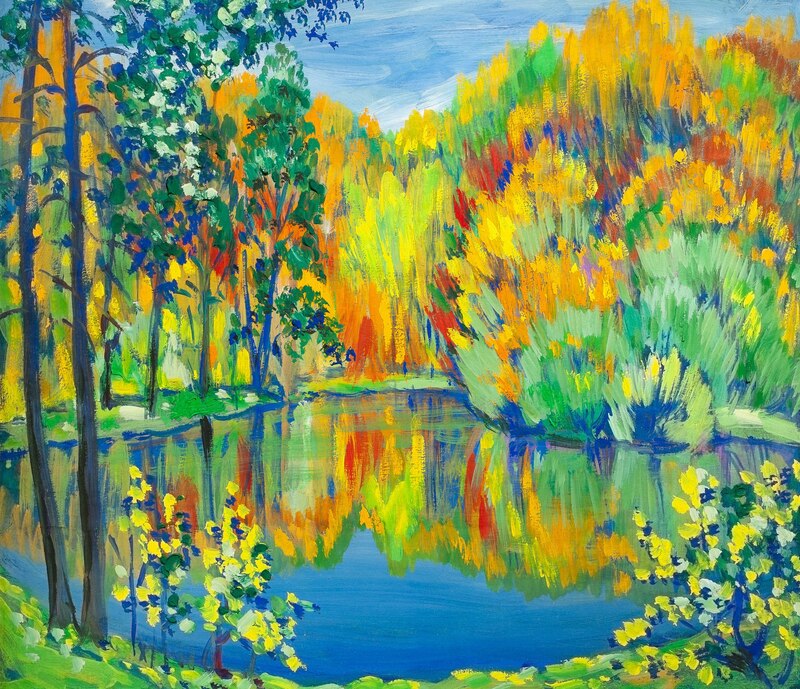 Artistic skills of Liubov Mykyta were formed in Kyiv and Moscow, but such Transcarpathian artists as Vasyl Berdar, Andrii Kotska, Volodymyr Mykyta contributed to her creativity as well. 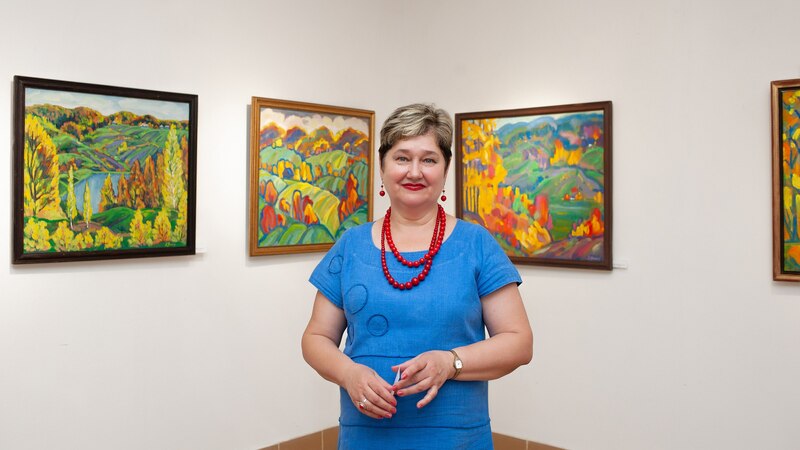 The artist admitted that now she gets inspiration from the children with whom she works in the studio of fine art “Borzhava fantasy”. “Children's energy is a special one, it excites to a constant search because children work with open, clean tones, hot and cold colours. 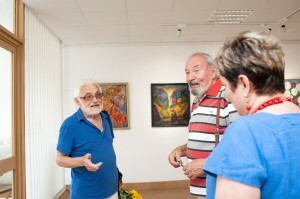 It's interesting to watch them – it's an endless source of inspiration! 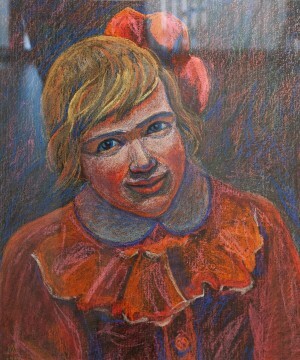 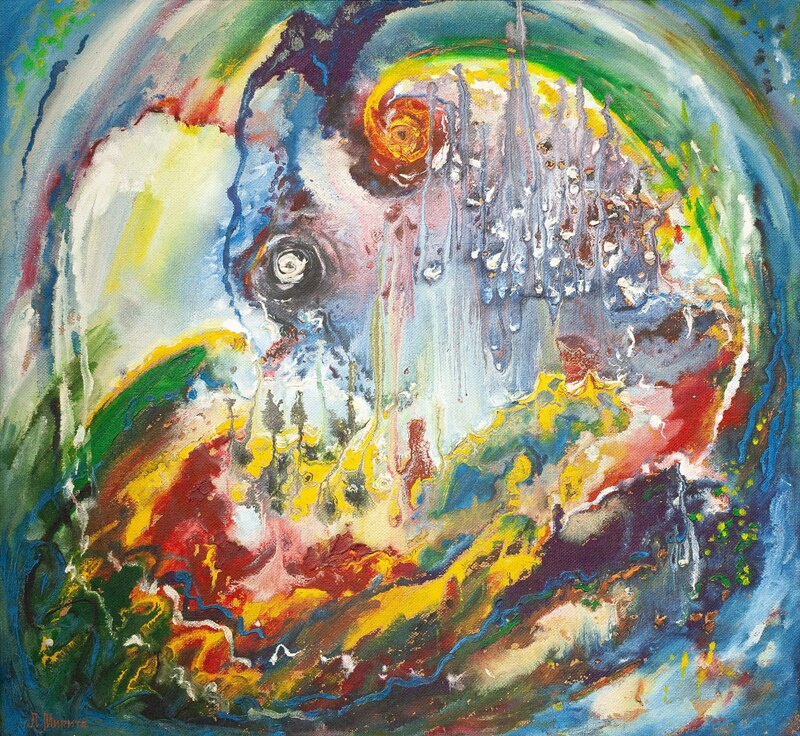 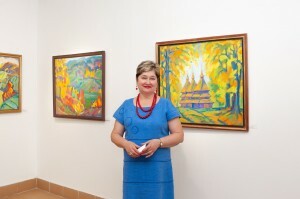 It turns out to be such a friendly exchange: my professionalism and childish spontaneity and purity,” the artist said. 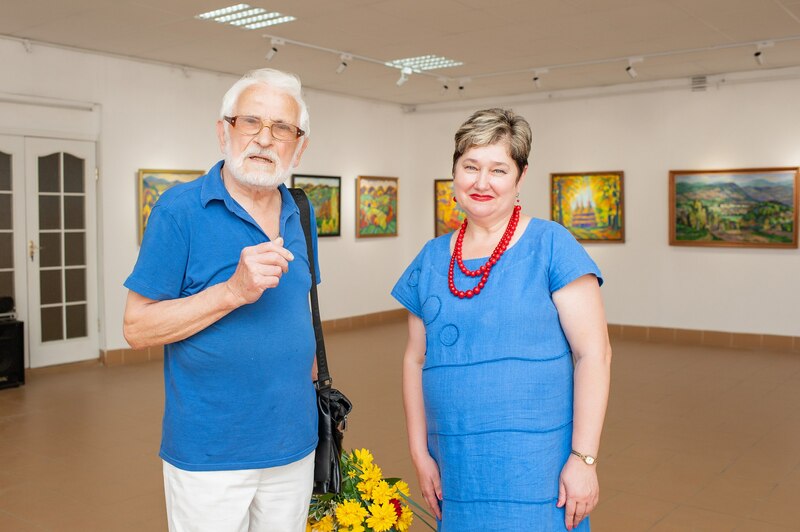 During the opening of the exhibition, the People's Artist of Ukraine Volodymyr Mykyta aptly noticed that the creativity of Liubov Mykyta can be characterized by a constant search. 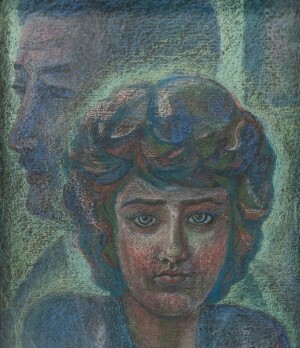 “Each of her works is different. 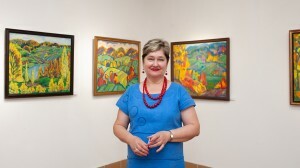 She does not make copies and clichés, and but constantly looks for new interesting solutions,” the artist said. 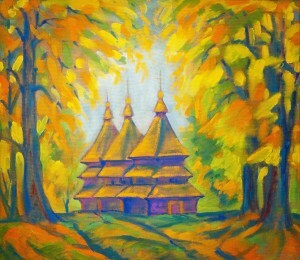 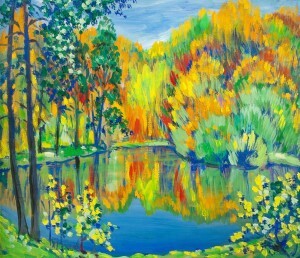 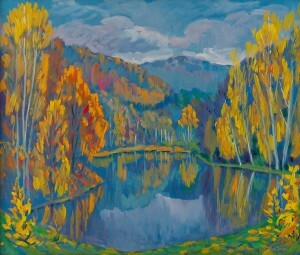 The exposition of Liubov Mykyta will last for at least 2 weeks.